Date: Apr 9 2019, 2 p.m. - 4 p.m. 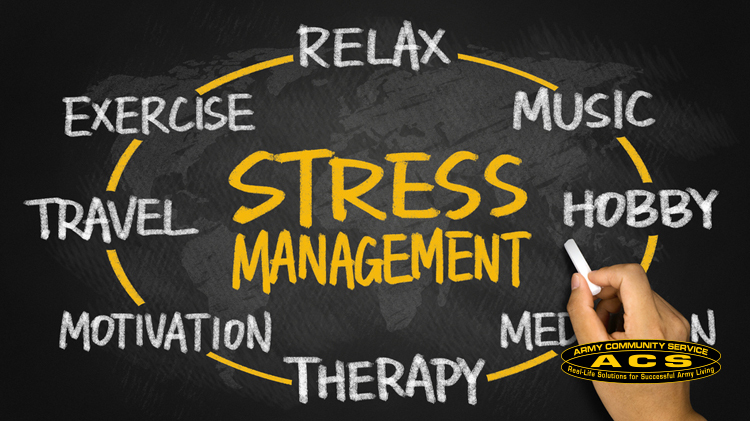 Learn the basics for designing a personalized stress management program. Registration is required 3 business days prior to class. If the minimum number of 4 participants is not met, the class will be cancelled.